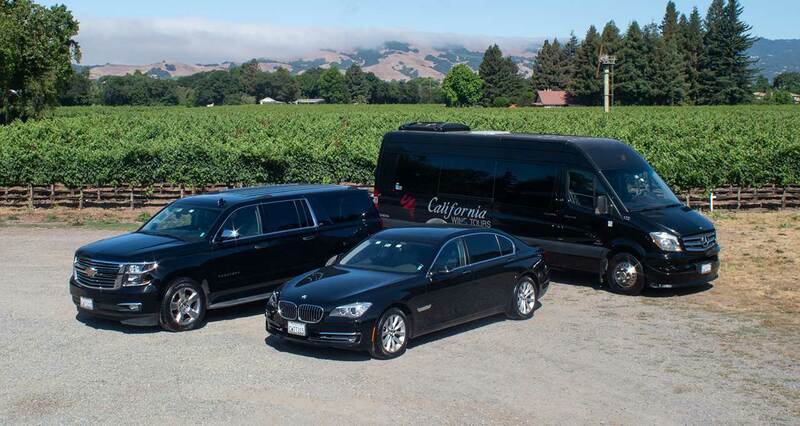 CWT Transportation brings 80% of the travelers into Napa and Sonoma Valley. We offer private and personalized airport transportation for every traveler. 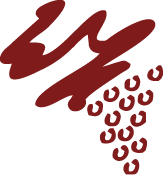 Whether you are an individual or a Large group up to 1000 we can accommodate every need. We offer Corporate BMW Sedans, Corporate Suburbans, Luxury Vans, Mini Buses and full size Motor coaches.